Another beloved Nintendo franchise is coming to phones. Nintendo is charging ahead with its plans for mobile by bringing yet another iconic gaming series to smartphones. The gaming company is reportedly working on a The Legend of Zelda title for Android and iOS, according to The Wall Street Journal (subscription required). There’s no word on when the game would roll out. Right now, The Journal says Nintendo plans to introduce the game after a mobile version of Animal Crossing debuts in the “latter half of 2017.” The Zelda title would roll out after that, but it’s not clear if that means it will appear in time for the holidays or in 2018. Pricing is also unknown. It may be similar to Super Mario Run, which offers the game as a free download with a few complimentary levels. Anything more than that, however, and you’ll have to pay $10. But Nintendo also recently released a Fire Emblem game for phones that relies on more traditional "freemium" pricing with in-app purchases. 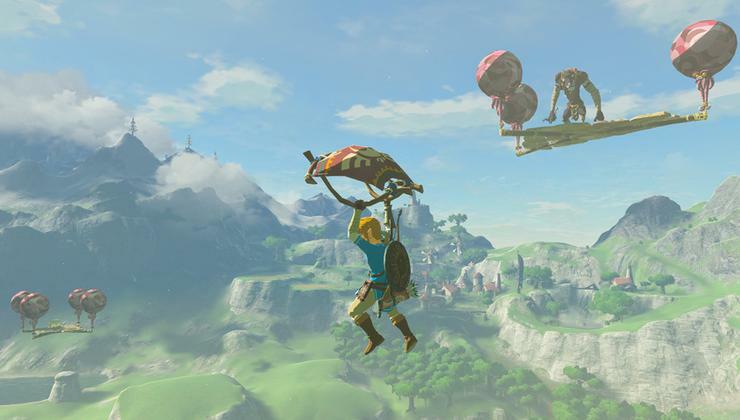 The impact on you at home: In its recent earnings report, Nintendo said that sales were equal for both the Nintendo Switch and its marquee launch title, The Legend of Zelda: Breath of the Wild. That suggests Zelda fans may be more than willing to plunk down an upfront cost for a mobile title—assuming it was well designed. Then again, an adventure game based on acquiring abilities and special items is just begging to be monetized in the bits-and-pieces style that’s so prevalent on mobile. We’ll have to a wait a few more months to see exactly what Nintendo has planned.